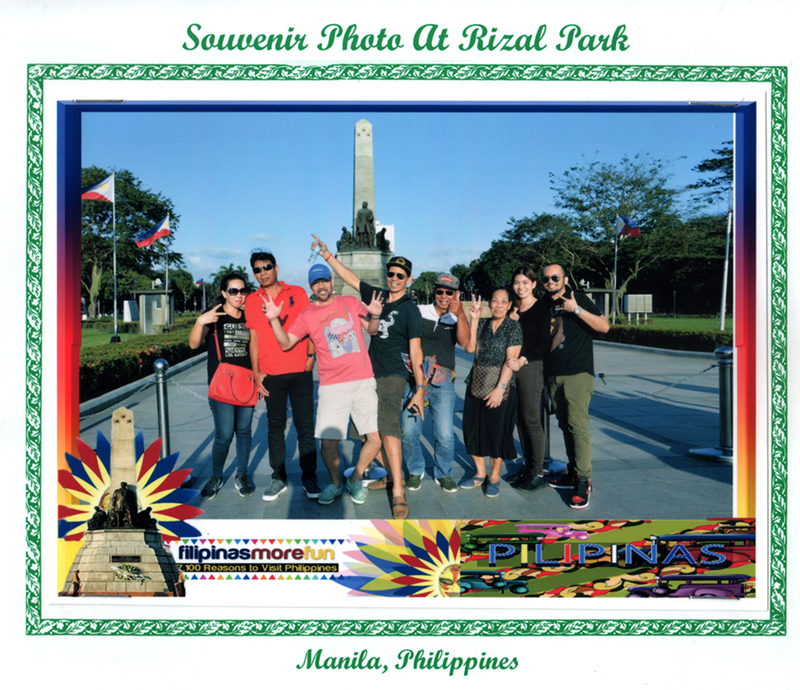 This entry was posted in Family, Personal, Photography, Places and tagged family, Rizal Park, souvenir photo on January 12, 2019 by Yami. A gift reflects your personality, but it should be according to the personality and choice of the person, to whom it is presented. 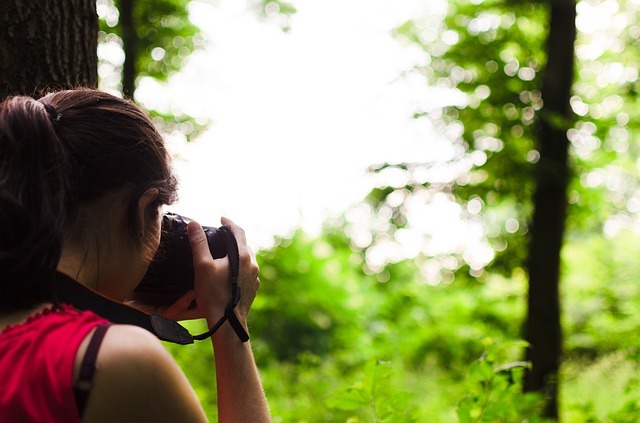 If you are thinking about the gift idea for photo enthusiast, let us help you. Here is our little list, which can help you to buy a gift for him or her. We have our smart phone with us all the time. This kit has four lenses of different resolutions, which can be attached with the phone camera. The person, who loves photography, with defiantly love to have this. You can find coffee mugs, which looks like a large camera lens. They have signs of different companies, so select his favorite company. These mugs are available in local shops, you can find them online too. Reflector is very important for any photo. shoot. However, it is not possible to carry a large one. You cab gift this small reflector to your loved one. He can easily carry it in his pocket or in this bag. Your photographer will love to have this, as it will help him to be a part of his own photoshoot. It can be connected with any camera and pictures can be taken with a remote control. It’s very important to set the angle of the camera, but it very difficult too. This is a flexible pod, which help the photographer to adjust the angle of the camera in its desired position. These bags are available in verity of sizes and materials. You can choose one according to your budget. You can find plenty of gifts in different prices. 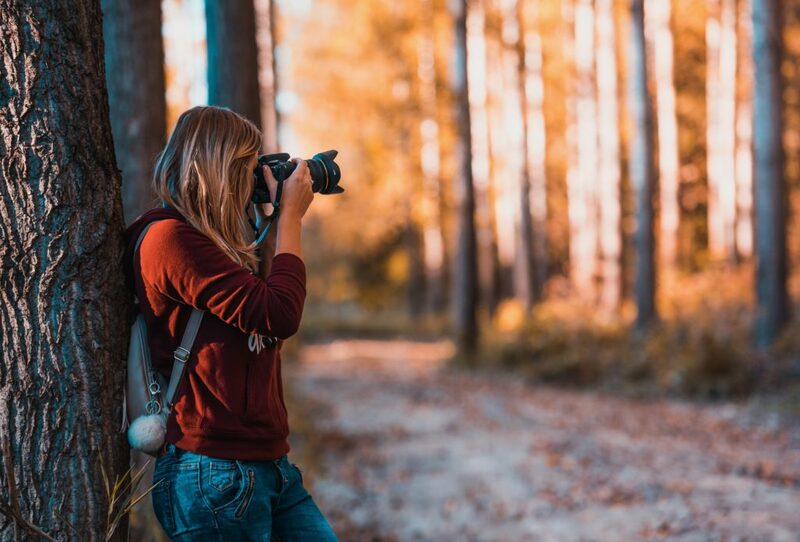 Decide your budget range before you start shopping for your photographer. This entry was posted in Gift ideas, Hobby, Occasion, Photography, Photography tips, Shopping and tagged gift ideas for photographer on November 28, 2018 by Yami. Photojournalism was part of my curriculum in college. For one semester or five months to be exact, we were taught how to hold and load films in camera; the opening and speed needed for a certain subject to shoot. Our professor who also taught the same subject in another state university was good at giving lectures about photography, I wish I was able to record her lectures the whole time. But you know what, she could have taught us to shoot more, to use our camera frequently or expose us to the real world of photography. I don’t have my old camera with me now and did not pursue photography either. But given the opportunity, I would take up short courses to learn more about cameras and learn techniques to shoot better pictures. Well, it’s never too late to learn anything. I just needed to manage my time and yes, I need funds to realize my dream. This entry was posted in Photography and tagged camera, learning photography, photo shoot, photography, photography short courses, photojourn, photojournalism on September 13, 2018 by Yami.